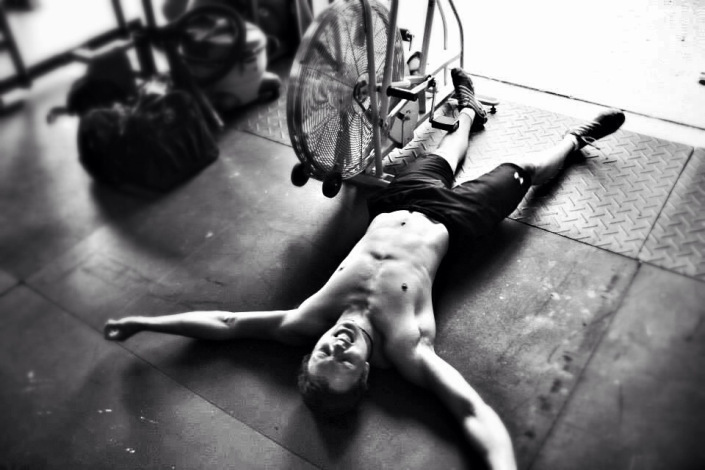 SkiErg, Indoor Rowing, BikeErg & Fan Bike, GPP Fitness, as well as an optional Base/Recovery plan. Programmed with the same principles and structure as our ROWING program, only here our focus shifts to the Concept2 SkiErg. With at least five training sessions programmed each week, athletes will increase anaerobic and aerobic output, improve stroke power and efficiency, and also build a strong core. 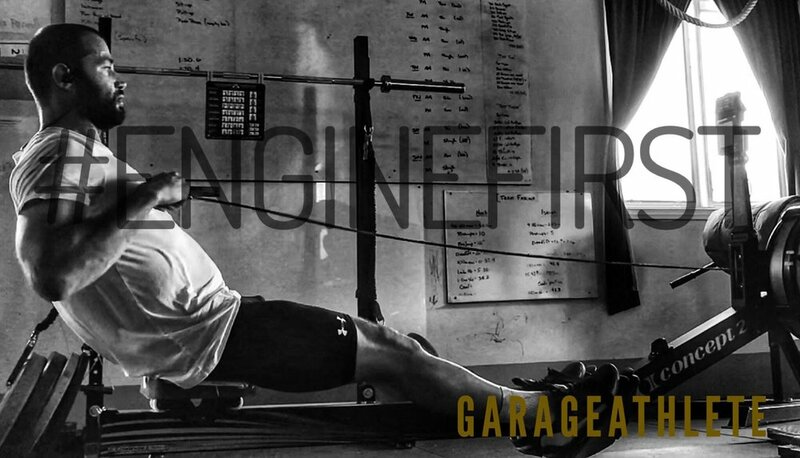 Designed to help any athlete improve their overall capacity on the indoor rower. Athletes will spend as many as five or more sessions each week in a continuous, rolling program. Individuals will work on pacing strategies, engine building, power development, and stroke efficiency. Planned as a compliment to indoor rowing and/or SkiErg training, but is also a terrific stand-alone conditioning program for general fitness enthusiasts. Athletes will build their capacity and develop a better understanding of pacing, rpm's, and watts on the BikeErg, Wattbike, Assault Bike, and/or Rogue Echo Bike. Four or more sessions per week. Built for the general fitness athlete looking to improve their engine within the context of a "met-con". By combining indoor rowing, SkiErg, and indoor cycling with mixed-modal strength movements, our FITNESS program delivers a fun and challenging workout for all fitness levels. Three sessions per week, plus our "Ergathlon of the Week" featuring all 3 C2 machines. Sign up with your email address to receive news and updates on programs, memberships, apparel, upcoming seminars, and more. **Bike programming open to Wattbike, Assault Bike, and Rogue Echo Bike. Our GPP Fitness program combines movements from the functional fitness world with indoor rowing, skiing, and biking. With at least three sessions available each week, athletes will have the opportunity to improve their skills, build their capacity, and challenge their fitness. Our BIKE program is built around the Concept2 BikeErg, but can easily be applied to the Wattbike, as well as the Rogue Echo Bike and Assault Bike. Perfect for any athlete looking to add indoor cycling to their fitness routine, or for functional fitness athletes to build their engines. Our ROWING program is designed to help athletes improve overall capacity on the indoor rower. Athletes will receive up to six, 30-60 minute sessions each week during a continuous, rolling program. Individuals will work on pacing strategies, engine building, power development, and stroke efficiency. In our SKIERG program, we incorporate the same training methodology that has proven successful on the rower. With rowing being predominantly a posterior-driven movement with focus on the legs, hips, and back, the SkiErg provides the perfect compliment as it is an anterior-driven movement utilizing the hip flexors, core, lats, and shoulders. This is the exact program designed and used by 8x SkiErg World Record Holder and Coach, Justin Farina. Training to improve the way you look or feel are probably the most common reasons for exercising. But to the majority of people who do not exercise, the goal of looking and/or feeling better is not motivation enough. At GARAGEATHLETE, we train for reasons and results beyond our physical looks, as subjective feelings are not true measures of fitness. Performance, however, is measurable, and increased performance has the power to improve both the way one looks AND feels. Lowering a 5k row time, gaining 30 pounds on a back squat, or going from 5 pull-ups to 15 pull-ups are all quantifiable representations of improved fitness, and are the type of goals we chase. As a provider of online coaching and programming, our aim is to give our athletes the education and tools necessary to improve performance, and enable them to get the most out of their training sessions. It is our belief that developing the capacity of the ENGINE should be the first training priority. We primarily use the Concept2 Indoor Rower, SkiErg, and BikeErg as we feel they are the best pieces of equipment for developing both anaerobic and aerobic capacity. The constant feedback via the performance monitor is essential in the understanding of pacing, rhythm, and breathing during a workout. The full-body, low-impact, comfortable set-up makes these machines perfect for all athletes, including those who are physically unable to run with any real intensity. The Concept2 SkiErg has made the sport of Cross Country (Nordic) Skiing available to everyone. Just like the indoor rower, the SkiErg helps to develop full-body strength and endurance. Where rowing is a posterior-driven movement (think hips and back), the SkiErg is primarily an anterior-driven movement (hip flexors and core) making it the perfect compliment to rowing. We strongly encourage all of our athletes who have regular access to both machines to incorporate rowing AND skiing into their weekly training. We see immense value in the utilization of the rower as our main training tool. The full-body nature of rowing makes it an incredible option for improving both anaerobic and aerobic capacity, developing overall fitness, and losing body fat. The on-board computer makes tracking performance improvement easy, giving us measurable data to gauge fitness improvement, monitor progress, and set tangible training goals. The low-impact, comfortable set-up makes the rower a perfect for fit anyone, including athletes who are physically unable to run or bike with any real intensity. The Concept2 BikeErg is the latest addition to the C2 family of sport-based ergometers. The BikeErg has the same flywheel and Performance Monitor as the Concept2 Indoor Rowers and SkiErgs, bringing to cycling the strengths and features they have also brought to rowing and cross-country skiing. The C2 Performance Monitor gives you instantaneous workout feedback, with a wide variety of displays and workouts to choose from. The Performance Monitor is calibrated so you'll be able to directly compare your times and distances with other people, as well as track your progress. The Echo Bike combines features of both the Schwinn Airdyne Pro and Assault AirBike to create the best value air bike currently on the market. The monitor tracks every metric typically measured by air bikes including intervals, target, calories, and heart rate tracking. It has a similar design as the Assault AirBike with quick select buttons on the right side of the monitor and is pretty easy to see during use. Athlete's who train on an Assault Bike will be able to utilize our programming as well due to the similarities in metrics and scoring between the machines (no real differences in how wattage or calories are counted).